Do you suffer from annoying headaches throughout the day or have debilitating migraines that make it impossible even to open your eyes, let alone try to be productive? If so, our specialists at Avalon Chiropractic & Rehab can help. There are many things that can cause headaches. Therefore, we offer a variety of treatment plans to find the one that works for you. Diet manipulation: Simple changes to your diet, such as reducing sugar intake, can help reduce your headaches. Exercise planning: Increasing your exercise regimen can reduce stress, which is often a cause of headaches. 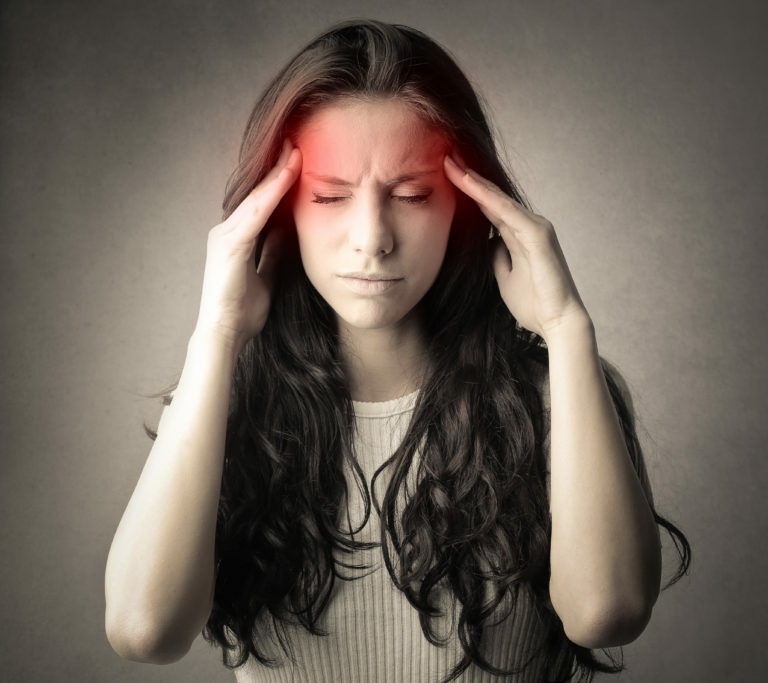 Don’t suffer through another day with stressful headaches or migraines! Let our chiropractor at Avalon Chiropractic & Rehab’s Gaithersburg give you the treatment you need. Call our office at 301.987.0111 for more information.